We specialize in fine southern-style cuisine. 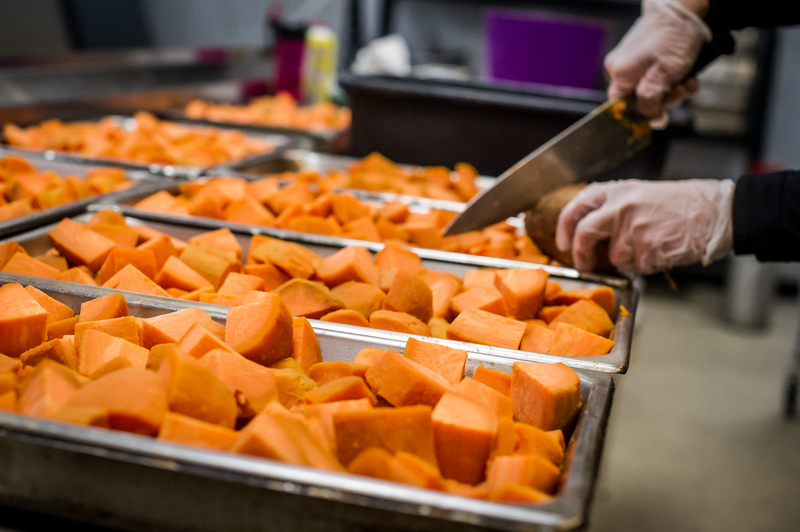 All of our mouth-watering meals are homemade and prepared with only the freshest ingredients. We are truly dedicated to serving our community and preserving the traditions of family, faith, food, and fun. 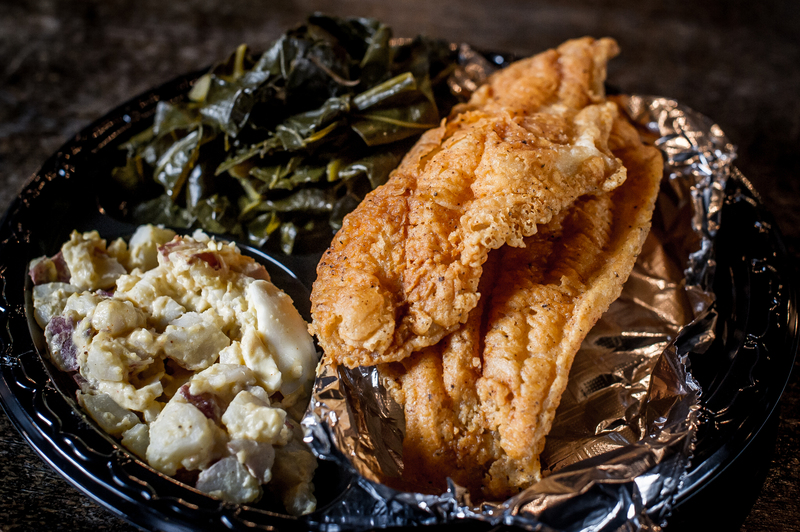 We have two convenient locations where you can quench your desire for some good old down home cooking. We’re confident that something from our variety of delectable dishes will satisfy your taste buds whenever you’re ready to “get your eat on”. From an intimate dinner with friends, a corporate meeting, a family reunion, to a wedding reception for 500 guests, Georgia Peach has the catering expertise to make any event simply unforgettable. With our flexible menu and unbeatable dishes, we can accommodate any occasion or budget! Planning an event can be stressful enough, so let us take care of the food! You can build your own menu with the foods that will suit your event, and leave your guests feeling fulfilled and loved! Every item on our menu is made from scratch, and has been perfected with the help of our amazing house chefs, and we’d love to deliver our amazing food, to your amazing event! The Georgia Peach team is here to help with planning for banquets of all sizes, so contact us today! We are waiting to assist you, and to make your event a hit!